This product includes the MobilePro amplifier and DC Power Supply only. 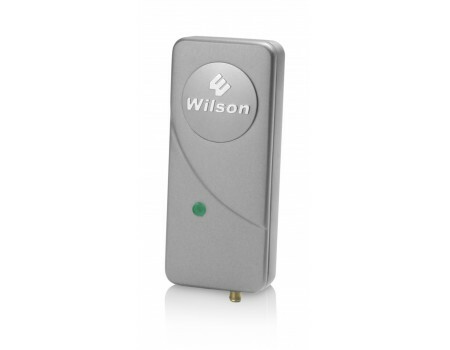 An external antenna is also required and can be purchased separately. 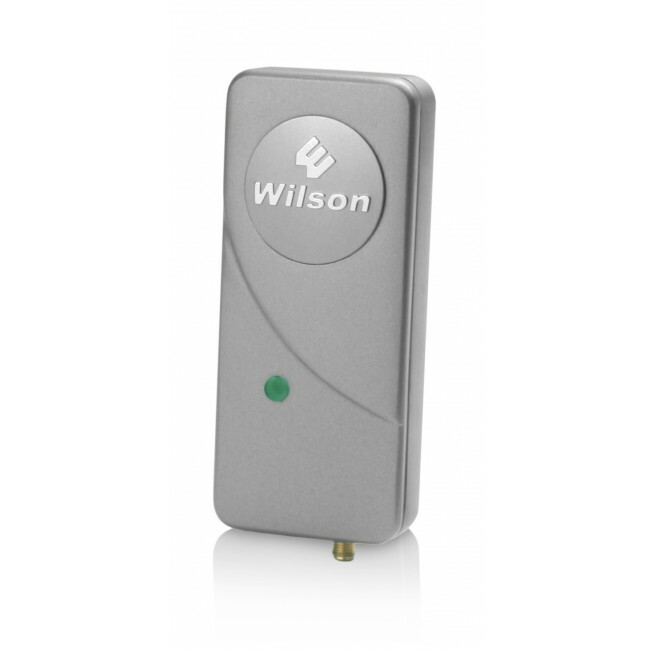 The Wilson MobilePro Cellular Signal Booster improves the performance of your cellular and data devices by increasing the power output of your cell phone signal where you are experiencing a weak signal. Designed for portability and mobility the MobilePro includes several power adapters, and with the optional Home/Office accessory kit is easily moved between your vehicle, home, hotel room, airport, providing an improved cellular signal wherever you are. It supports multiple cell phones and data cards simultaneously, and works with all major North American cell phone carriers (Except Nextel/iDEN and 4G), which include both Cellular (824-894 MHz) and PCS (1850-1990 MHz) carrier frequency bands.